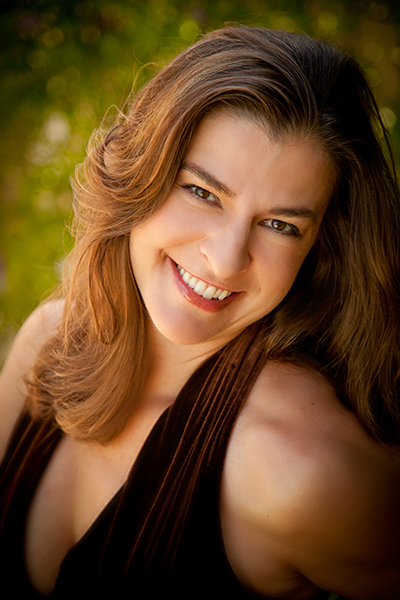 Natalie Mann continues to be an audience favorite both in the opera hall and on the concert stage. 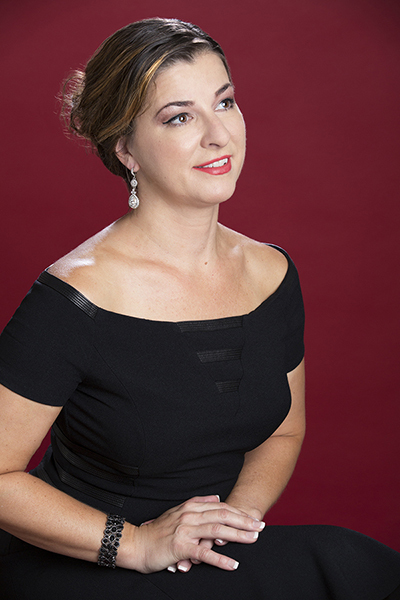 A recent winner of the Audience Favorite Award in the David W. Scott Memorial Competition, she brings her lush and warm soprano to life in a variety of roles ranging from Mozart and Puccini to Verdi and Strauss. Mann was named a Resident Artist with Riverside Lyric Opera, where she sang the title role of Puccini’s SUOR ANGELICA with excellent reviews. She maintains a busy performance schedule with companies in Southern California, including the Los Angeles Opera Education Department. In 2011, she made her debut with San Diego Opera as a Noble Orphan in DER ROSENKAVALIER. She returned from a New Year’s tour of China with the South Shore Orchestra, where she sang the inaugural concert for a new performance hall in Ulanhot, Inner Mongolia.